Houston’s Meat & Produce carries a wide assortment of only the finest meat selections available to accommodate your taste! Like some surf with your turf? Houston’s has an adequate selection of seafood to complement any beef, pork, or chicken entreé. In business for over 20 years in Mt. Juliet, we’ve maintained our reputation as THE premiere, old-fashioned butcher shop in the Nashville area. 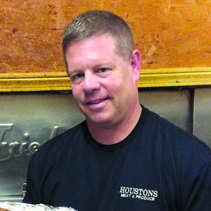 Our founder Jerry Houston founded Houston’s Meat and Produce over 20 years ago. 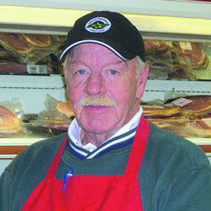 Jerry Houston started in the grocery business in 1972 at Green Hill Market. He then operated Suggs Creek Market before founding Houston’s Meat and Produce more than 20 years ago. Prior to his passing, Jerry was semi-retired from his business but was at the shop nearly every day. He passed on a true legacy that his family continues to honor today! The son of Houston’s Meat & Produce founder Jerry Houston, Chris is fulfilling his father’s legacy by continuing to provide service and developing relationships. 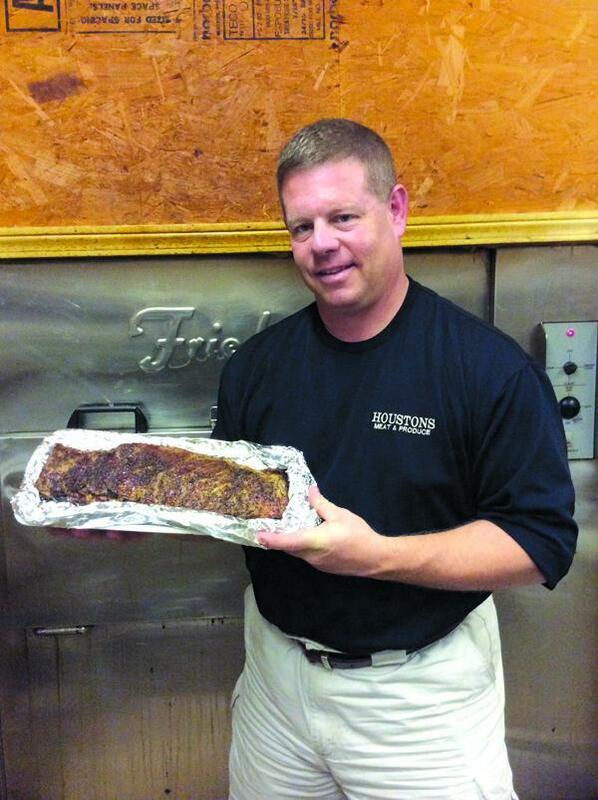 He’s at the store every day to oversee the day-to-day operation of the best butcher shop in the Nashville area! Our staff here at Houston’s Market & Produce is committed to providing you with outstanding service that has made us a staple in the Mt. Juliet community. Our staff becomes family, and it is safe to say that when you come into our market, you’ll immediately get that feeling. The majority of our loyal customers have become our friends over the years. Give us the opportunity to serve you in the same capacity. Your taste buds won’t regret it! Directions: Take beef brisket, rub liberally on both sides with salt, pepper, and Head Country Original Seasoning. Place on smoker(or in oven if you don’t have a smoker), cook uncovered for approximately 5 and 1/2 hours on 225 degrees. Remove fron smoker, let cool for 10 minutes. Slice against the grain, 1/4 inch thick. Drizzle with Head Country Original BBQ Sauce. Serves 8-10. Serve and as always – ENJOY! Love this place the personnel are very helpful and friendly the butchers are great always get my hamburger and fresh cut filets there! My husband loves their northern beans! Wow! Amazing! Great! Those were some of the comments I received from people at the dinner party I hosted. The food was delicious and the portions were generous. I will be using you again! So happy to have a family run market like Houston's I purchase all my meat products here and their quality is incredible and the prices are wonderful. 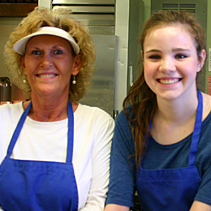 Plus also love the fact all the wonderful things they do for the Mount Juliet community. I highly recommend you visit this location. Preparing and enjoying a great meal begins with meat selection. 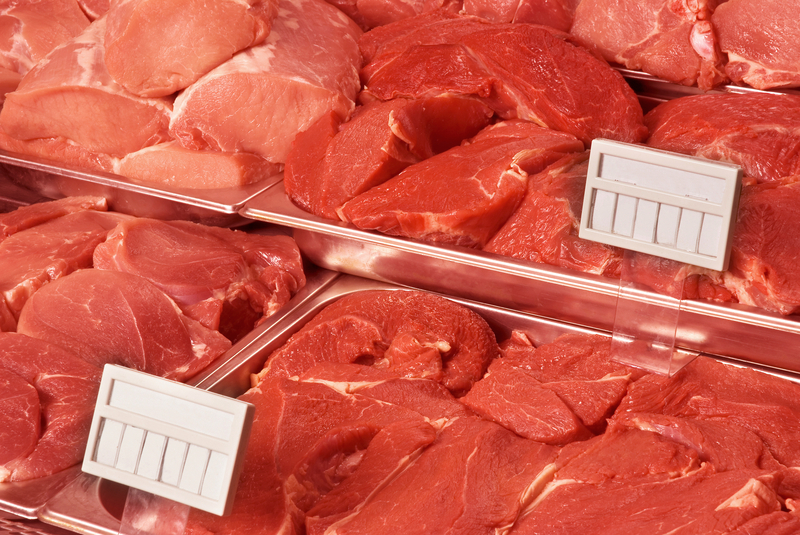 Quality meats are hard to find in today's "Big Grocery" marketplace. Whatever your taste, be it USDA Choice beef, premium pork, or fresh, never frozen chicken, Houston's is setting the table for you. 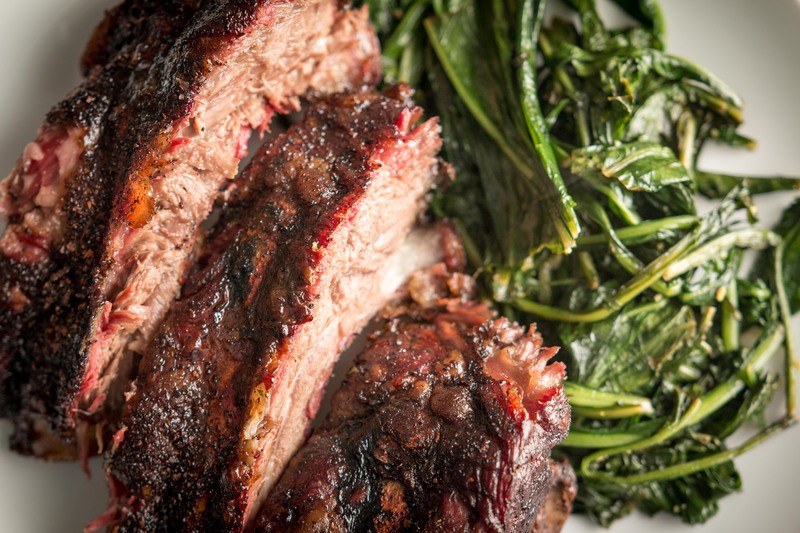 Our experienced meat cutters strive every day to make each visit to Houston's a memorable one!